It allows you to acquire field measurements up to a maximum of 16 sensors connected together, either placed in different points of measurement and / or different working frequencies and full scale. 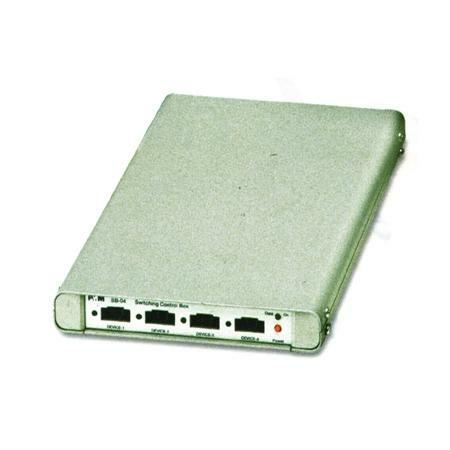 An SB-04 lets you connect to the PC up to four devices using optical fiber, a single RS232 connection. Up to four SB-04 can be interconnected together to capture and store measurements from up to 16 devices measured.